Do you want to increase your strength & muscle tone? 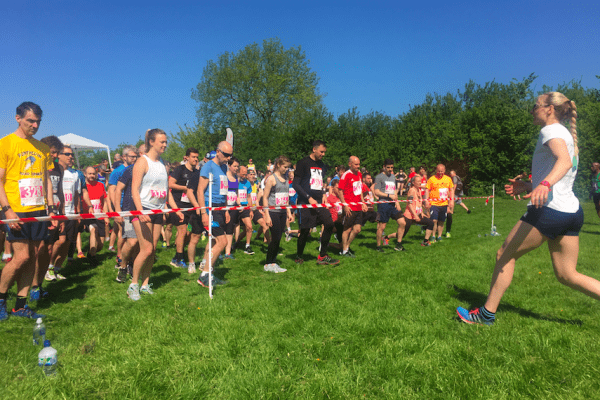 Are you a beginner or want to run a PB? Run for more than the t-shirt! Here’s to healthy habits, positive thinking, balanced eating and most of all loving yourself! Want to PB in your next race? 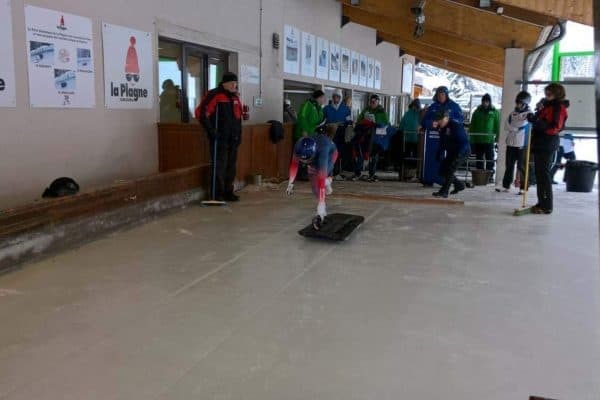 Discover more about my skeleton training. Take the decision making out of training. Do you want to get stronger and fitter? Follow this eight-week programme to a fabulous you. A great option if you need motivation or struggle to adhere to an exercise programme. I come to you, we train inside or outdoors and each session is bespoke to your goals. I’ll support you through every rep and improve confidence to work out. 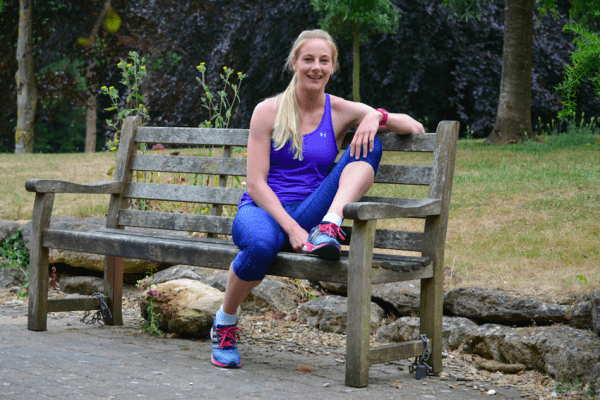 Would you like to run faster, get injured less and enjoy more varied training? Hello and thank you for visiting my website! 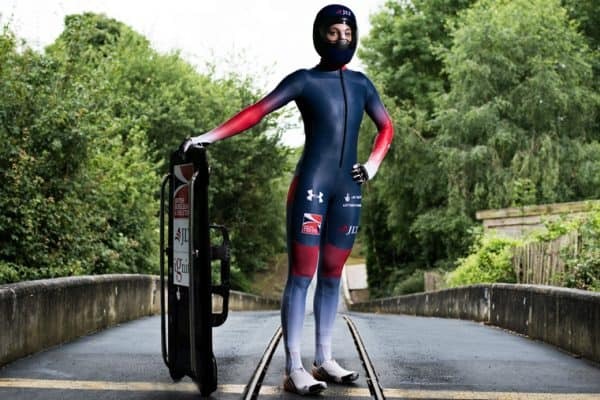 My name is Kimberley Murray and I am an international skeleton athlete, personal trainer and exercise physiologist. I live in Bath but was born on the lovely Isle of Wight. 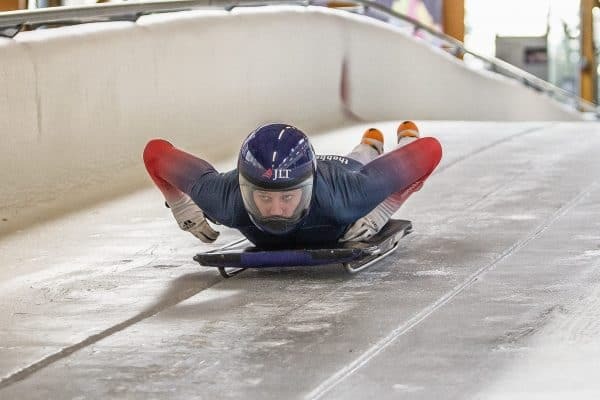 Exercise has been a part of my life for as long as I can remember, from sports days at Primary school to now, competing for GB as a skeleton athlete with Olympic aspirations. When I don’t train, I miss it and I feel worse in myself for it. I train for a physical performance, not for aesthetics but you can’t deny that you look and feel better for doing some exercise. Read More…. 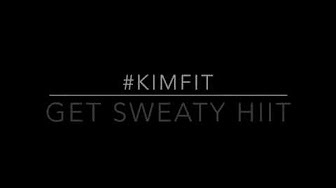 KimFit is a personal training and online coaching business. 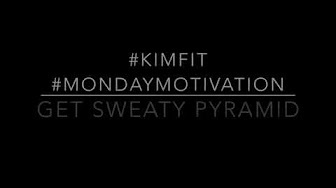 Kim also works on a consultancy basis delivering sport science education, physiology support and public speaking. 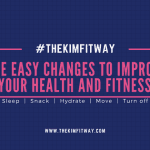 If you would like to know more about Kim read more here. 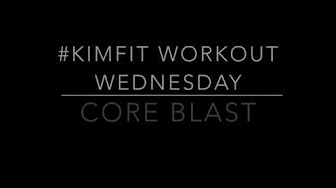 © KimFit 2019. Allegiant theme by CPOThemes.